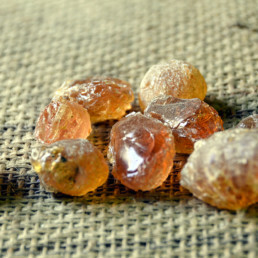 We supply sustainably sourced commodities to markets around the world. 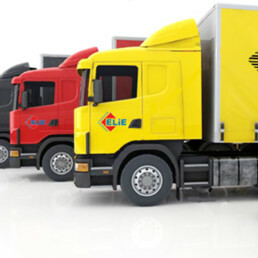 Founded in 1992, Elie Group Co. operates multiple business within the agricultural, manufacturing, marketing and logistics sectors. We employ over 2,000 people and have offices located in Dubai, The Republic of the Sudan and Ethiopia. We are a leading supplier of high-quality agricultural commodities to global businesses in the food and pharmaceutical industry. 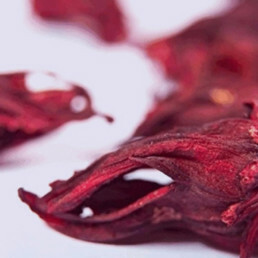 We specialise in exporting organically produced Hibiscus and Senna Pods, which are sustainably sourced from small-holder farming communities in Sudan. We are also the only processor of spray-dried Gum Acacia in Sudan, which is produced in our own custom-built spray drying facility. 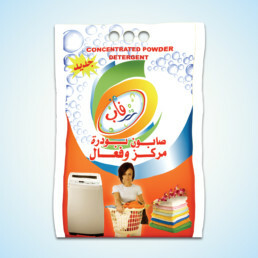 Our manufacturing operations in Sudan and Ethiopia produce a wide range of home and personal care products, specifically developed to meet the needs of local consumers. Our extensive product range includes everything from insect sprays and air fresheners, to laundry products and personal soap – all developed and tested by our own in-house engineers and chemists. 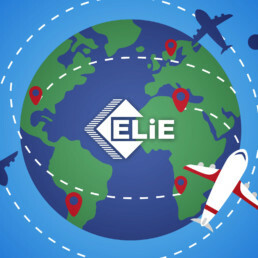 Elie Group is committed to improving the lives of our customers around the world. We understand the numerous economic, social and political challenges facing the developing communities we work in. It is central to our core values that all corporate activities undertaken by the group serve the best interests of our employees, our customers and the broader public. We firmly believe that sustainable production, environmental protection and the introduction of new technology will help us improve local society, while allowing us to meet the changing demands of our customers and partners around the world.